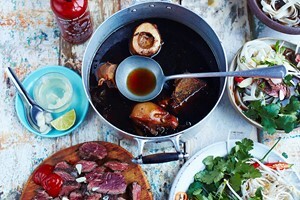 Learn cooking tips and tricks from the pros with this half day cookery course for two. 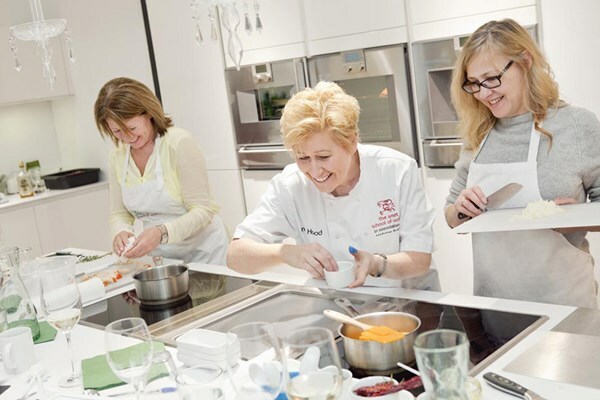 From nervous beginners to confident cooks, there is a class to suit everyone. 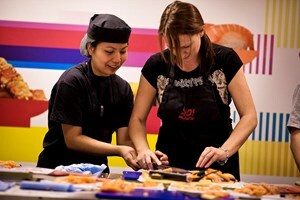 Ann's Smart School of Cookery has classes for vegetarians, teens, and exotic cuisines. 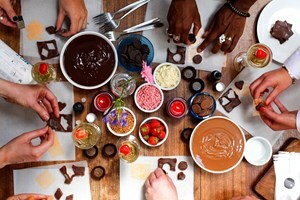 Learn to work with chocolate, take your barbecue skills to the next level, or cater your own dinner party with five perfectly sumptuous courses. 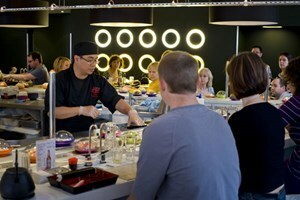 There are locations across the South East, each with state of the art kitchen equipment. 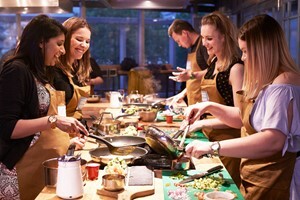 Professional chefs will guide the group through a 2 hour experience, sharing their expertise with these amazing dishes. 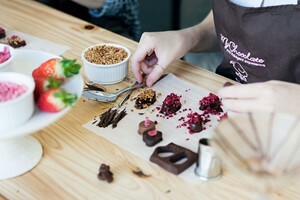 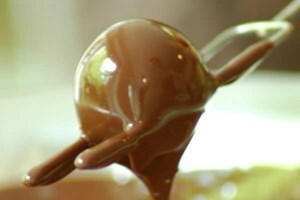 After the class you will eat the extraordinary food created on the day and the recipes and methods will be emailed to you, to help you recreate the magic at home.